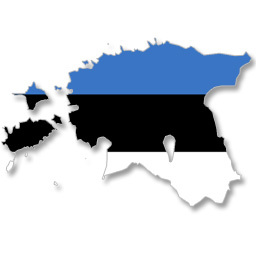 Estonia, the most northerly of the Baltic states, regained its independence from the Soviet Union in 1991. 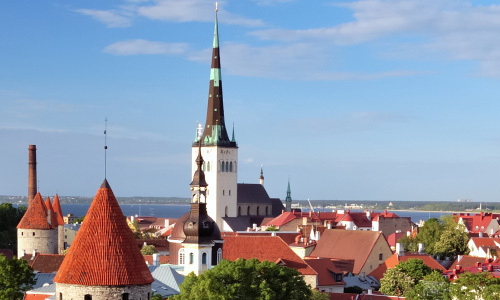 Estonia is a sea country – the length of coastline (3,800 km) is about 6 times longer than the mainland borderline. Estonia has the highest number of meteorite craters per land area in the world. – Estonians have one of the biggest collections of folk songs in the world, with written records of about 133,000 folk songs.